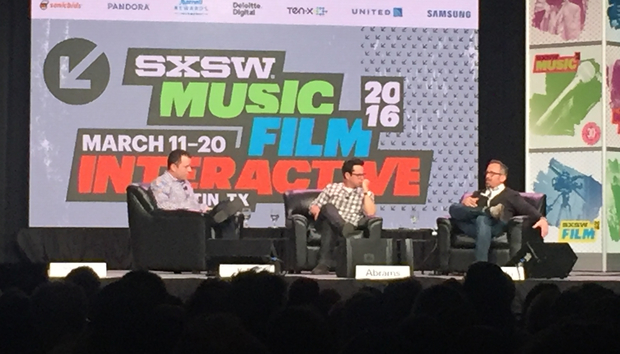 One of the highlights of a conversation at South by Southwest Interactive between longtime friends J.J. Abrams and Andrew Jarecki was something I can’t show you, or really even describe. 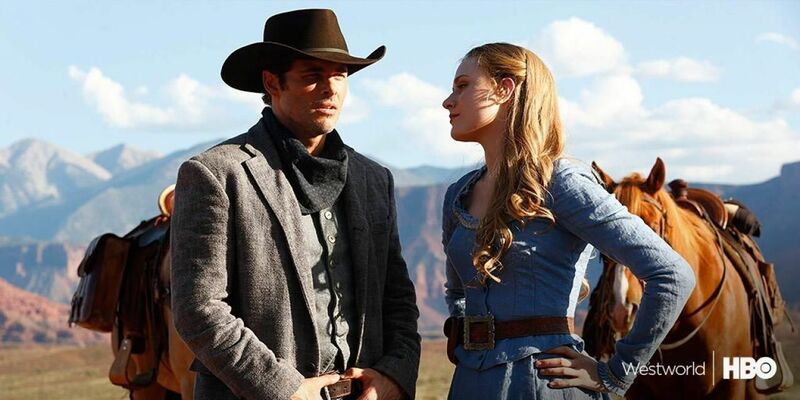 Abrams brought a reel from Westworld, the long-awaited sci-fi Western series for HBO that was delayed earlier this year due to script troubles. It was captivating.